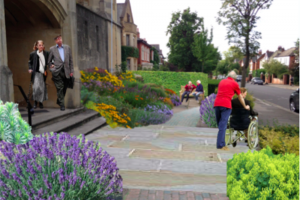 St Peter's TYS2 project will transform our uninspiring and inaccessible grounds into a permanent and attractive space for the benefit and enjoyment of our whole community - especially older people. Located on a corner busy with school and commuter traffic and on a major pedestrian route, St Peter’s grounds are tired, inaccessible to the public and prone to anti-social behaviour - meaning that local people lack an attractive and well maintained community space. •	Enhance the safety, usability and accessibility of the Church, Hall and grounds. Install energy-efficient floodlighting to highlight the historic of the front Church. 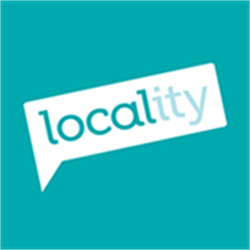 Provide notice boards to advertise local activities on the street and outside the Hall. Remove a section of hedge on Montpelier Road and build a path through the grounds to the front of the Church. Remove concrete slabs the front of the Church, installing new paving and creating large planting beds. 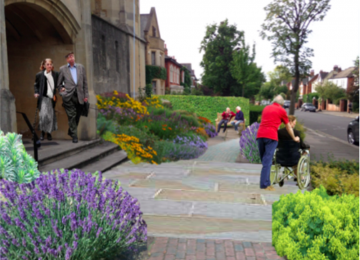 Renovate the front of the Hall and improve disabled access – enhancing its use as a community resource. Build a paved area at the front of the Hall with electricity and water supply for community events. Provide benches, including seating areas at the front of the Church. • Benefit well over 10,000 users of the space p.a. On-going maintenance will take place by volunteers via regular communal sessions. 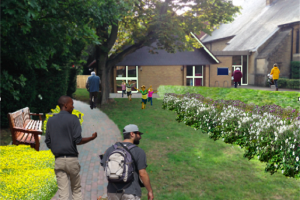 The project will be delivered by a committee of local people, with extensive community consultation. Components such as removing hedging and planting beds will be carried out by volunteers. Design oversight and major build elements will be undertaken by Cultivate London. Plans will be developed in conjunction with the Diocese of London, our architect, and Ealing Council. This project is a key strategic initiative of St Peter’s management committee, which aims to enhance its offering for the local community – particularly to isolated older people and to young people in need of training. However, the church lacks resources for major projects such as this, and although we intend to raise some of the funds required from our members, we would be unable to deliver the full project without significant external support. Founded in 1882, St Peter's Church, Ealing, has always been central to its community, and today its key aim is to respond to the needs of its local people. The Church provides religious services and pastoral care, and is open daily (and used extensively) as a space for quiet and reflection. 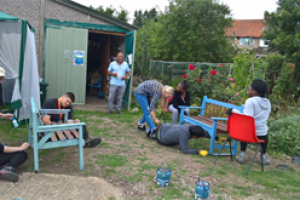 St Peter's also runs a number of groups for disadvantaged people in the community, including a Winter Night Shelter as well as hosting numerous local groups, events activities. Project Delivery Manager: St Peter's Church. Ealing The Project Delivery Manager takes legal responsibility for receiving and spending the funds raised and ensuring the project is delivered.